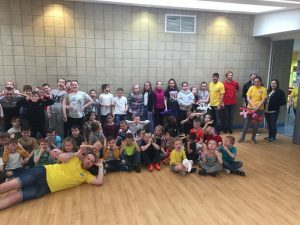 Working in partnership with other local organisations FARE deliver holiday fun clubs across the Easter, Summer and October holidays. 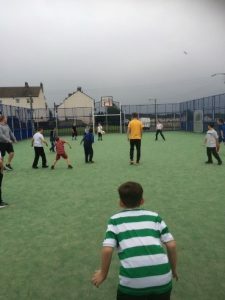 This club targets primary school children living within the Lochend area. 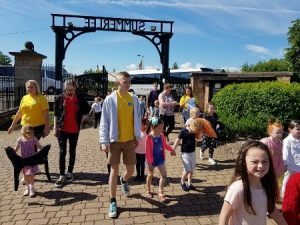 FARE and Two local primary schools highlighted children who would benefit most from the holiday programme. 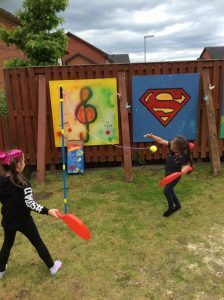 The programme offered fun, physical, educational and creative sessions. Each week there is different themes and this allowed new experiences and learning. 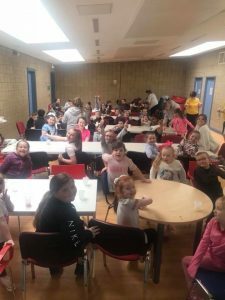 As well as taking part in sessions the kids are given breakfast, lunch and afternoon snack. There is also volunteering opportunities given to parents to volunteer within the programme and gain experience. 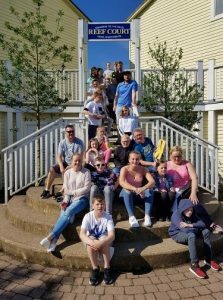 Each year FARE take young people away as part of a holiday programme, traditionally we would attend haven in blackpool and stay in caravans but have recently attended butlins in Skegness and live in chalets. 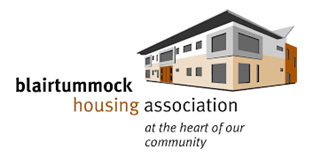 We have two residentials per year and each residential lasts for 5 days Monday to Friday with 16 young people attending each week. The first group targets primary school age and the second group were high school age. 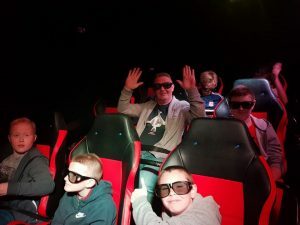 The young people were kept busy by going swimming, shopping, spending their evenings in the entertainment complex and having access to the carnival and beach on a daily basis. For most of the young people this was their first holiday and/or first time being away from their families. 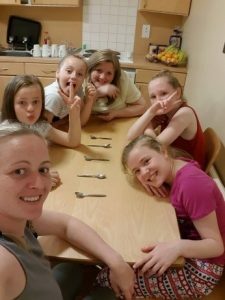 During their time away they are encouraged to develop independent living skills by getting involved with keeping the chalet tidy, making their own beds, managing their money and supporting one another. These residential holidays give the young people the opportunity to make new friends and create memories. 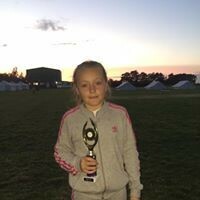 Each year young people from various FARE youth clubs attended a week-long camp in Grimsby where they met up with other young people from all over the UK and formed lasting friendships. 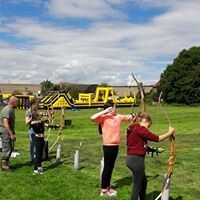 The young people enjoy activities such as high ropes, archery, bowling, ice-skating, swimming, sports competitions and a trip to the beach.